HELENA — A proposed change to the way the House considers bills has been tabled, for now. In November, Democrats and some Republicans on the Legislative Council proposed rule changes that would allow lawmakers to move bills to the House floor with a simple majority vote, instead of the supermajority currently required. In the past, some hot-button bills floundered and died in “kill committees” without enough votes to push them through. In the case of some bills, the House Speaker never assigned the bill to a committee for a hearing, effectively killing it. In an effort to limit the ability of the leadership to hamstring bills through such parliamentary tactics, a handful of Republicans sided with House Democrats to support the rule changes. Typically, an interim House Rules Committee debates and votes on proposed rule changes prior to the start of the Legislative session, which begins Jan. 7. But Republicans voted along party lines Tuesday to adjourn the interim committee without debate, and without taking action on the proposed rule changes. According to committee chairman Rep. Derek Skees, R-Kalispell, lawmakers will take up the issue again on Jan. 8, the second day of the 2019 session. House Minority Leader Casey Schreiner, D-Great Falls, addressed the committee during Tuesday’s interim House Rules Committee hearing and urged its members to give the rules serious consideration. Schreiner said majority rule is at the heart of the democratic process, and the House should operate by the same rules as the Senate, which does not require a supermajority to “blast” stalled bills out of committee or bring measures to the floor for debate. “It was pure obstructionism for [the Republicans] to shut down a committee in the middle of business,” Schreiner said after the hearing. Schreiner is not a member of the rules committee but did testify during public comment on the proposed rule change. The Legislative Council proposed eight changes to House rules — changes Schreiner said Democrats have sought for years. Democrats have been in the minority in all but two sessions dating back to 1993. In 2005 and in 2009 the House was tied 50-50. The most dramatic changes would model certain House voting procedures after Senate protocols — specifically those for appointing House standing committees, adopting rules, and re-referral or withdrawal of bills. In the past, the House has required a three-fifths majority on those measures. By following the Senate’s lead, the 100-member House would need only a simple majority — 51 votes — to move bills to the floor for debate. Skees said he needed more time to consider the rule-change proposals and their consequences. 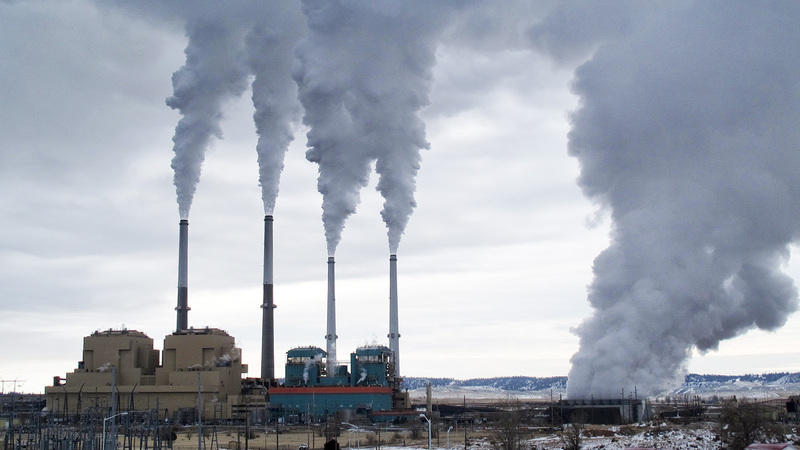 “This is a process that would dramatically change the way the House does business. It’s the way we’ve done business for 30 years,” Skees said. 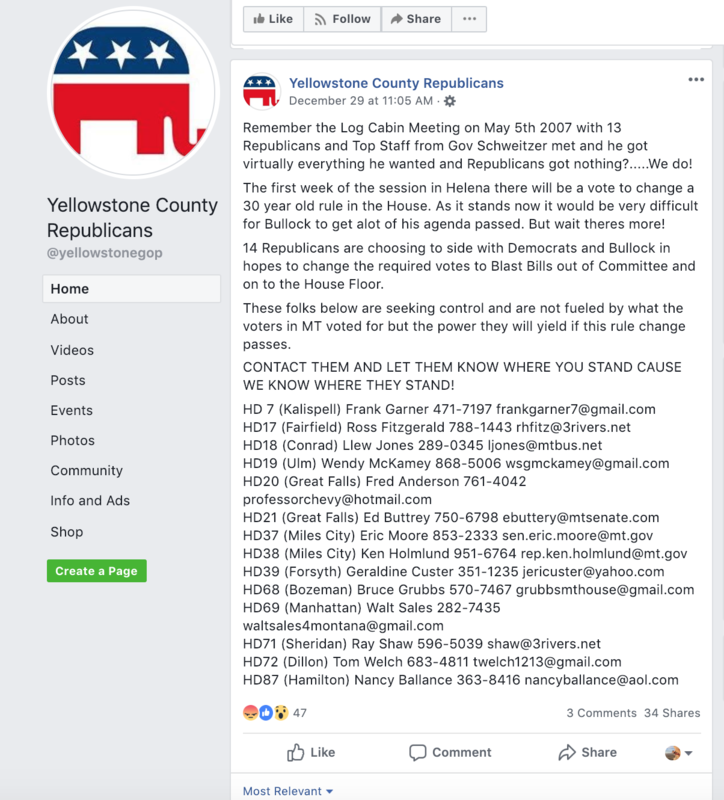 Skees also called the changes “horrible” and said they would sap the majority party’s power and undermine what he views as a mandate from Montana voters to follow the Republican platform. Republicans currently hold a 58-42 majority in the House. A small group of GOP lawmakers occasionally work with Democrats on certain issues, including the rule-change proposals. Schreiner argued the proposed changes make House processes more democratic. John S. Adams contributed to this report. to the challenge after wildfires; plus food inspectors can keep your Thanksgiving meal hearty and healthy.